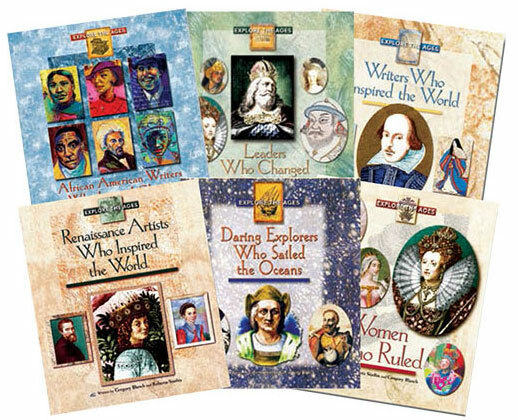 Designed to make history come alive for students in grades 5-12, these engaging reading books develop language skills and increase social studies content knowledge. 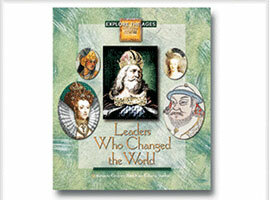 Valuable additions to any reading, ESL/ELD, or social studies curriculum. 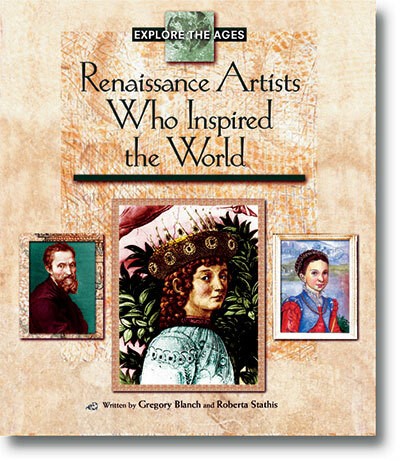 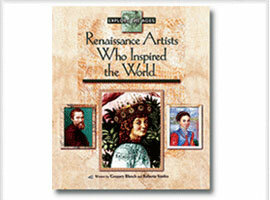 Celebrates the spirit of the Renaissance and the work of important artists from Italy—Sandro Botticelli, Leonardo da Vinci, Michelangelo, Raphael, and Sofonisba Anguissola. 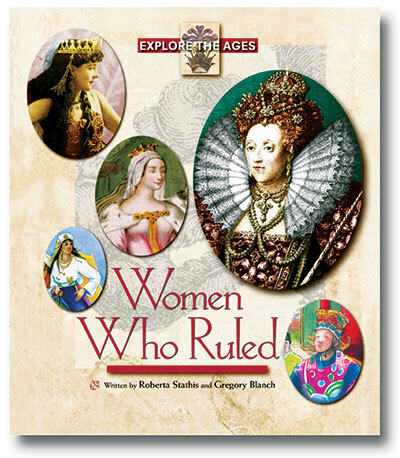 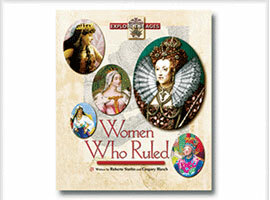 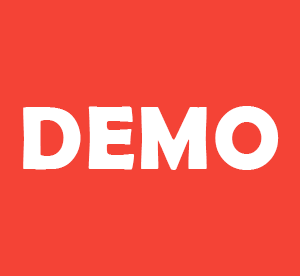 Tells the exciting stories of women who played significant leadership roles and made a difference in the world—Cleopatra, Damia al-Kahina, Lady Kanal-Ikal, Empress Wu, Queen Sonduk, Queen Elizabeth I, and Queen Isabella I. 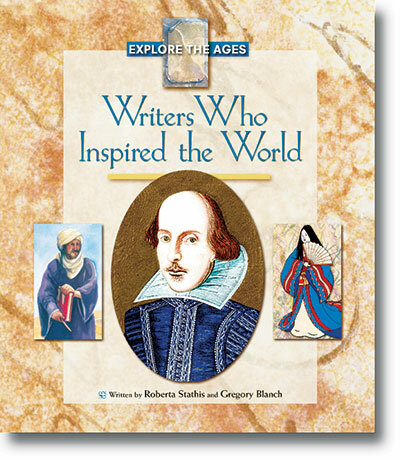 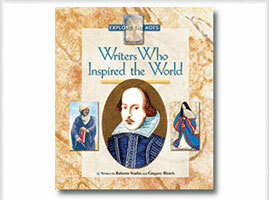 Inspires readers with the lives and works of influential writers—Leo Africanus, Lady Murasaki Shikibu, Dante, Miguel Cervantes, William Shakespeare, Bartolomé de las Casas, and Voltaire. 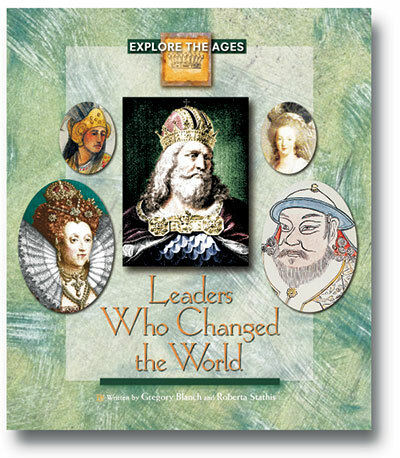 Shares the lives of great political leaders who helped shape their world—Mansa Musa, Moctezuma II, Kublai Khan, Charlemagne, Eleanor of Aquitaine, Queen Elizabeth I, and Marie Antoinette. 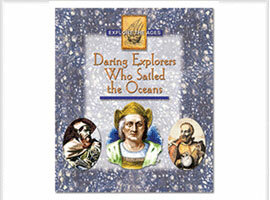 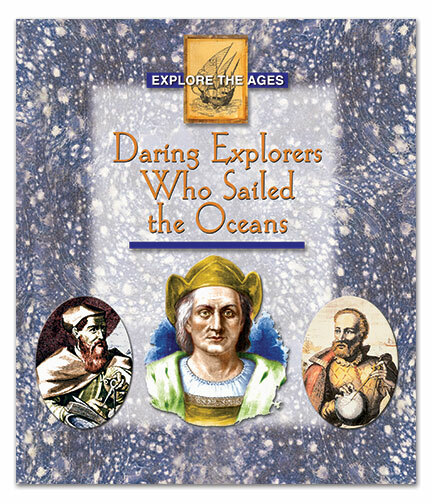 Chronicles the ocean voyages of some of Europe’s famous explorers—Prince Henry the Navigator, Christopher Columbus, Amerigo Vespucci, Vasco da Gama, Ferdinand Magellan, and Jacques Cartier. 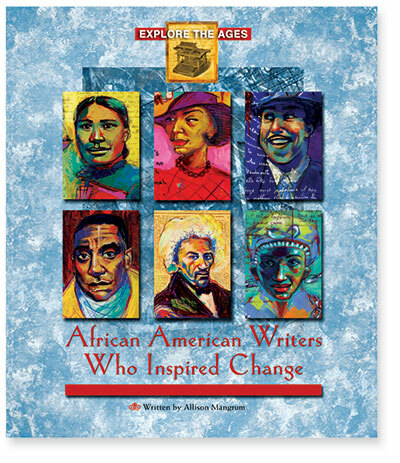 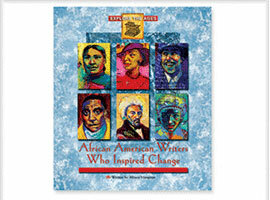 Reveals the triumphs and struggles of some of America’s most inspirational writers—Phillis Wheatley, Frederick Douglass, Frances Harper, Langston Hughes, Zora Neale Hurston, and Richard Wright.